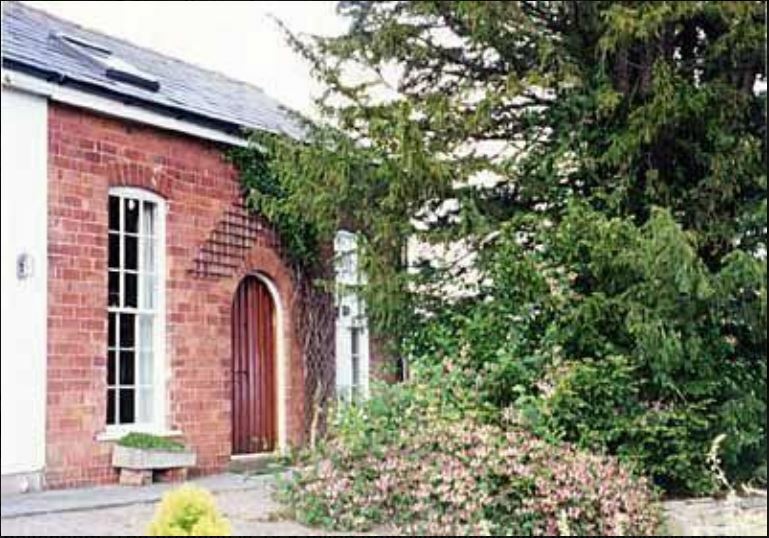 Orchard Chapel is set on Marcle Ridge and has spectacular views towards theMalvern Hills. 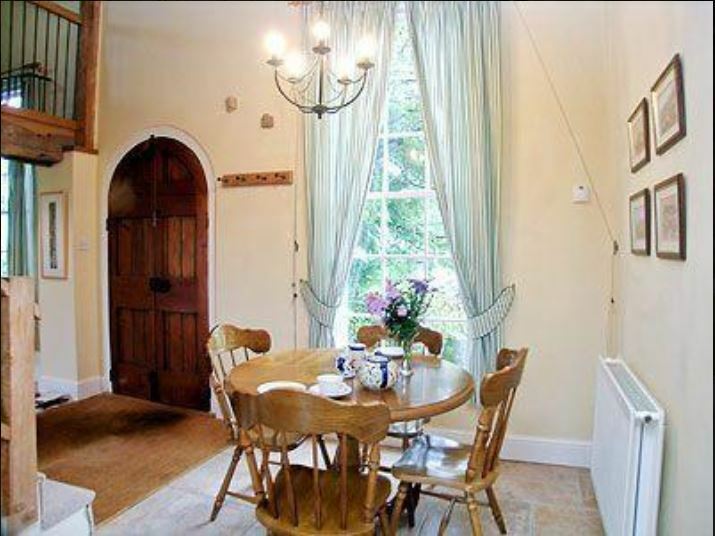 It is a beautifully converted former chapel and lies on the outskirts of Much Marcle. It adjoins the owners home and guests have shared used of the garden. Orchard Chapel sleep 2+2. 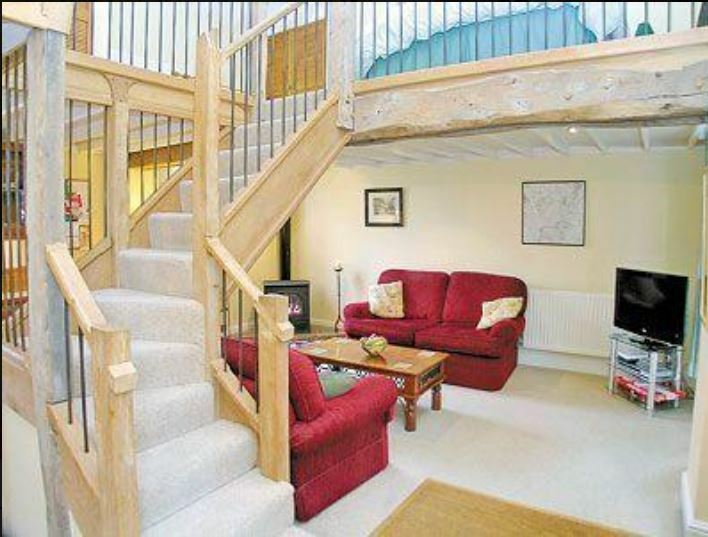 There is a double bedroom and a sofa bed in the living area. 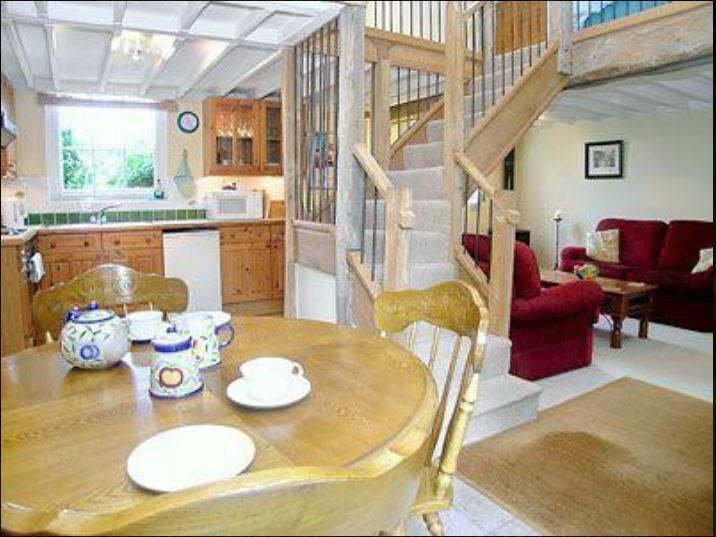 The accommodation consists of a spacious open-plan sitting/dining room with gas wood-burner and modern fitted kitchen area. 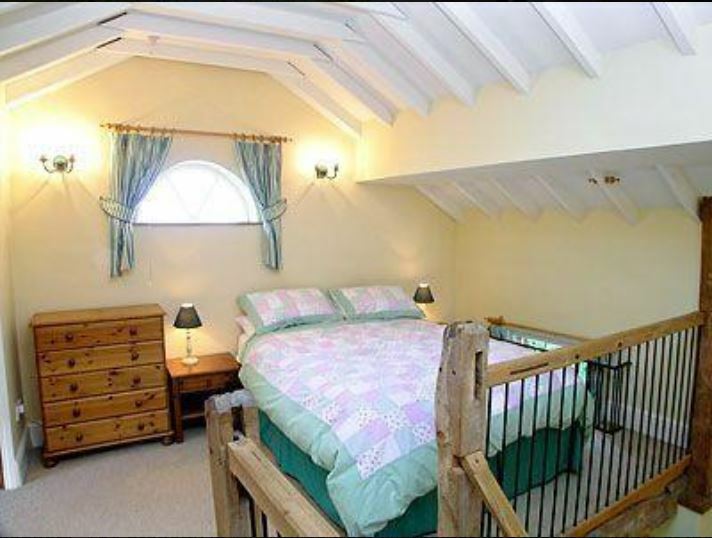 Galleried double bedroom. Bathroom with toilet. 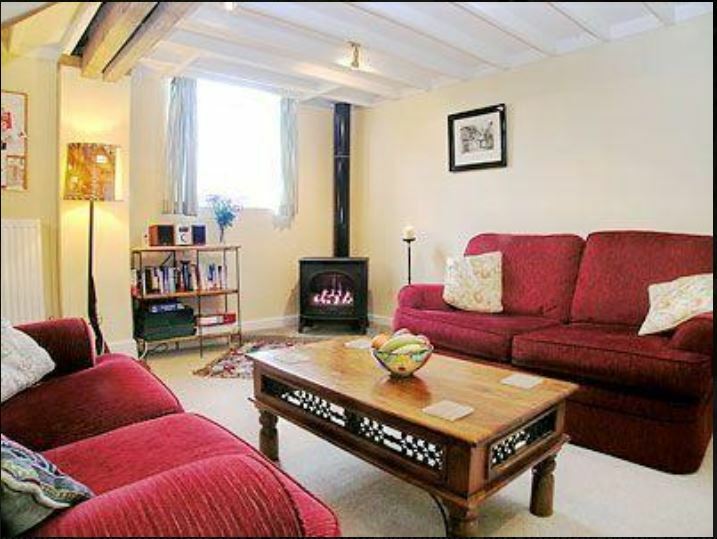 Electricity, gas, oil-fired central heating, bed linen and towels included. Cot . Sofa-bed (for +2). TV. DVD. Radio/CD. Microwave. Use of owners’ washing machine. Freezer available. Wi-Fi. Shared garden with furniture and 2-acre grounds. Barbecue. Parking.